Posted on December 05, 2018 at 8:00:00 am by Lebo M.
In the city of Fort Wayne, Indiana the beauty of art is a part of city life. 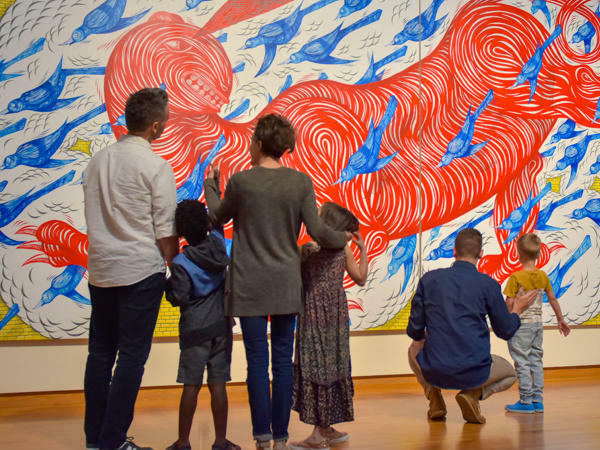 Discover a handful of galleries to explore in a day or two on your next visit to Fort Wayne, Indiana. Plus, make a day of your art exploration with additional activity and dining suggestions.